When People Say “Design/Build,” What Are They Referring To? Design build is the name given to a project in which the design and construction parts of the project are done by a single group. 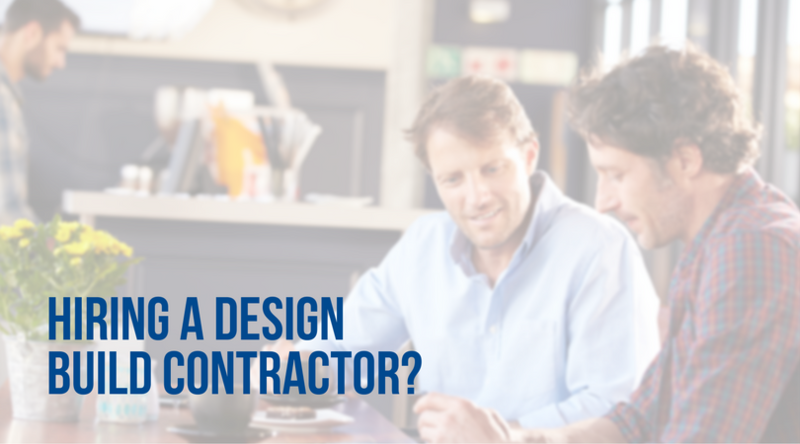 That’s why you typically hear someone say “a design builder” or even “a design build contractor.” In previous year, sometimes the design and the construction part of this process was completely separate or done with completely separate firms. Looking for design and build services? What makes our services unique from so many others is that we can both design and build your systems from scratch as needed – all with our more than 28 years of experience in doing so. Energy costs are the largest ongoing expense of a home or commercial building – besides, in some cases, taxes. A system that provides total comfort efficiently is a major feature that every owner wants but at the same time, construction costs are always important to take a look at as well. But that’s part of why you want to build an entire system designed, built and matched to work as efficiently as possible for the very specific demands you will place on it. The question remains: when – and why – should you use an experienced, HVAC design-build firm to design and construct your HVAC system? 1. Experienced professionals with your best interest in mind. When you need a team that can be completely devoted to your project, you need a design build HVAC team. With a team of experts, you know that you are getting a solution from a team that’s seen similar projects (and challenges) before. The heating and air conditioning industry is robust, offering a number of solutions for home and business owners in almost every region, and certainly the Tri-State is no different! 2. The ability to build from the ground-up. 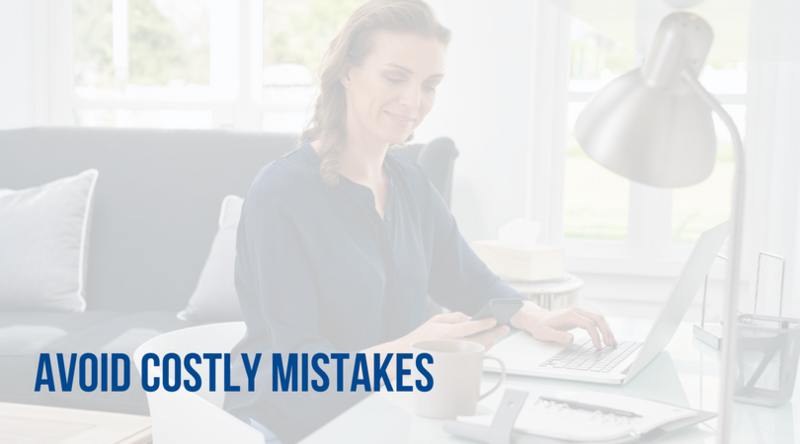 Only a select few can both design and build your HVAC system from the ground up – knowing the limitations and challenges that inevitable come with projects that they’ve been a part of, similar to yours. 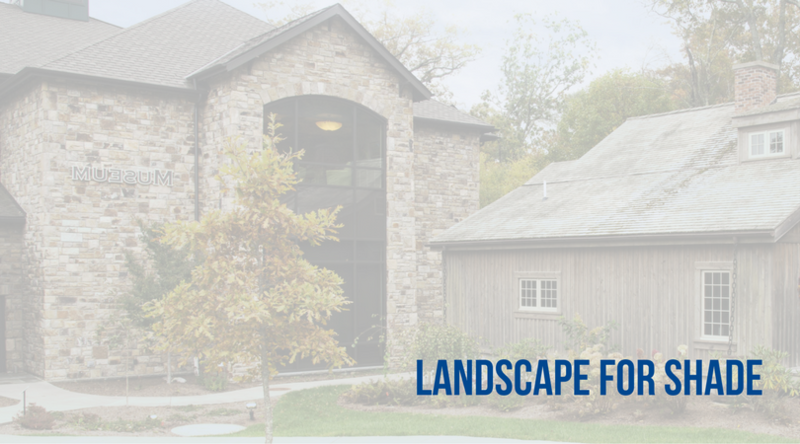 From measurement of the square footage in your home requiring heat, to fabrication of your ductwork, and development of a ventilation system that allows in fresh air without wasting valuable heating and cooling, our designers strive for the perfect balance of comfort and cost efficiency. This special combination of services allows us to be a leading expert in all forms of heating and air conditioning installation, maintenance and repair – all of which you want from your HVAC expert team. Many people and business owners are concerned with timeline and costs incurred – which is very understandable. Also, many times, the longer a project goes on, or the more delays a project has, the more costs are incurred, but it’s our responsibility to make sure not only are efficiency and budget needs met but, both that those are met with installation and ongoing operations. 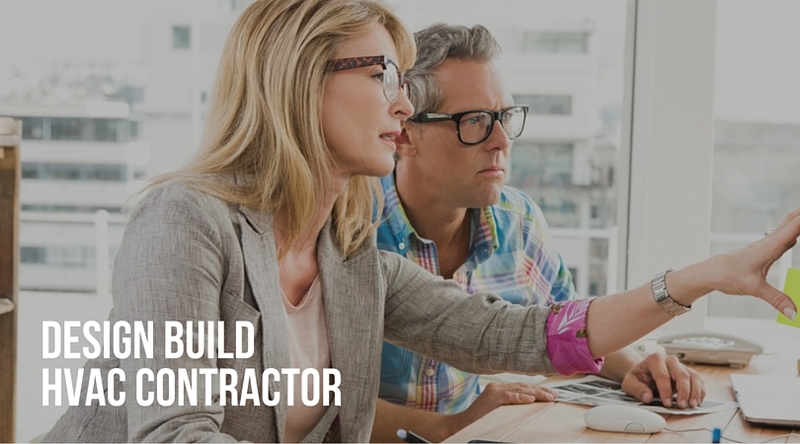 Design build HVAC professionals can be your advocate to make sure timelines are followed – as well as budgets! Think of them as the team that helps hold everyone accountable, which an invaluable resource when it comes to getting the project done, on time and on spec. That’s the real expertise that you need in the design-build method. In recent years, design–build contracts have become a significant trend in the home construction and HVAC industries. Under the standard design–bid–build approach, the design and construction of a home or commercial building is separated, which means you end up paying for separate services. This can increasingly add to your bill by the time the project is complete. By having one of our engineers design your construction and home comfort or commercial HVAC systems, there is only one contract and one price for the overall project. Want to learn more? Give the experts at Greater Comfort a call today at 859-491-4915. The Dog Days of Summer: What Did People Do Before Air Conditioning? One of the major reasons we are able to spend so much time indoors is our A/C. Ask anyone used to living or working with air conditioning how uncomfortable it is to go without modern day cooling, and they will acknowledge it’s hard to imagine living or working without it. But What Did People Do in the Hot Seasons Before We Had Invented Air Conditioning? In part, people were a bit experimental. Throughout history, people commonly used hand fans to try to stay cool. Even back in second century China, an inventor named Ding Huan was working on a rotary fan made of 7 wheels. In some areas, large ice slabs were actually used in order to cool buildings. They would take ice slabs from rivers and utilize them to cool the indoor temperatures. Even other areas used trees to try to block the sun as much as possible from exposure to a home or building. One of the early concepts behind air conditioning was seen in ancient Egypt—a climate that is a dry desert. During this time, people would hang reeds in windows that had been moistened with water. It is believed that in Persia, people would take advantage of wind towers to cool building during the hot seasons. In ancient Rome, water from aqueducts would be circulated through walls in order to help cool homes. The Roman Emperor Elagabalus is said to have used snow from mountains and kept a stockpile outside his home. Who Can We Thank for Modern Day Air Conditioning? In the 19th century, a large-scale electrical air conditioning unit was invented. The year was 1902. Willis Carrier was the inventor and he was looking for a solution that could help solve the humidity problem that was hurting the printing process where he worked. In what was considered a huge risk at the time, he reported on his early success during 1903, saying, “The cooling coils which we sold this company have given excellent results during the past summer.” Modern air conditioning had been born. Even though he isn’t necessarily a household name today, his invention changed the world. Not only did it enable people to work more comfortably (for more hours), it also encouraged the migration of people to the Sub Belt in the United States. Later, the term “air conditioning” was coined from a man named Stuart Cramer. It is believed that Cramer, an entrepreneur himself, saw the “condition” of work and life being improved. A/C may not have been invented for residential use, but people in mass have benefited since its invention. Not only can productivity and the hours we stay awake be naturally extended, but the invention has paved the way for a few things we might not even have given much consideration to: things like homes with multiple levels and skyscraper buildings. There are quite a few benefits of air conditioning we may take for granted today. Air conditioning has cut back on the ability to certain diseases to spread and thrive. This is especially true in areas especially prone to warmer and humid conditions. It’s not just movies or theatre showings that are much more comfortable! Today’s travel via plane or car is made much more comfortable with air conditioning. 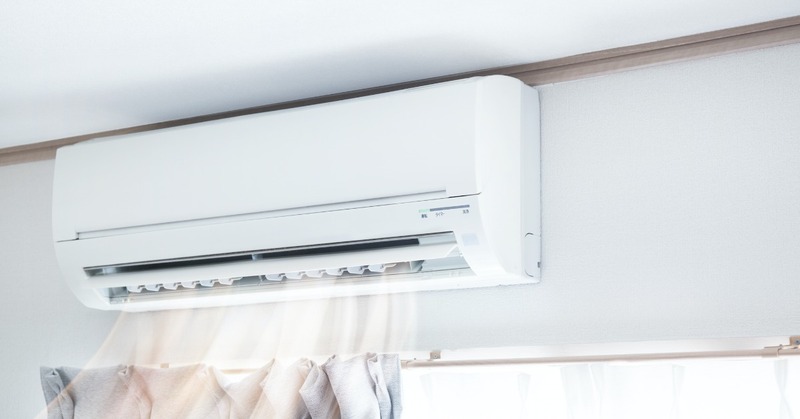 Learn more about our A/C replacement, maintenance and repair services today: you can save money and be as comfortable as possible. The ductwork in your home is one of the most important components of your heating and air conditioning systems. All of the air that comes from your heater or AC has to travel through the your ducts. If your ductwork is pinched or if there are unnecessary turns it could greatly reduce the efficiency and operation of your system. Call the Cincinnati ductwork design experts at Greater Comfort today. 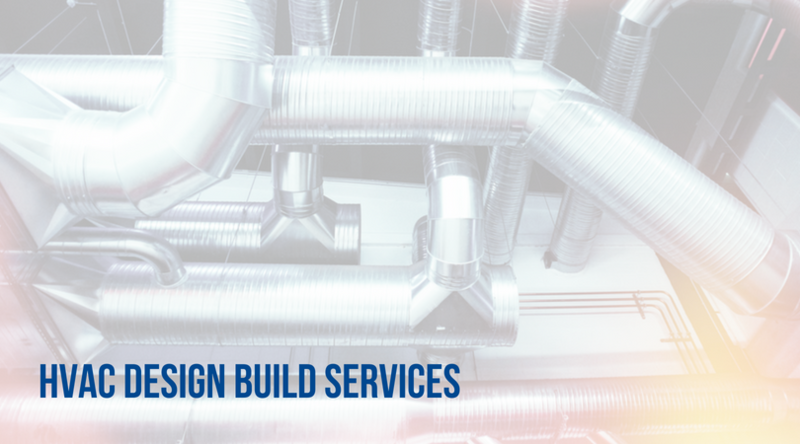 We provide complete ductwork design services that can have some pretty impressive benefits for our customers. Here are a few of those benefits. Ductwork comes in standard sizes which means that if your home has unique features on it then that ductwork might not fit well. The HVAC contractor that installed your ductwork would have had to just make do with what they had. This could mean that there are portions of your ductwork that are pinched, collapsed or shoved into place. Getting your Cincinnati ductwork custom designed for your home’s specific measurements is a great way to makes sure that your ductwork will allow the air flowing through it to move without any kind of hindrances. It will also help make sure that the air moving through your ducts gets to your rooms on the shortest possible path. If your ductwork has collapsed, if it is pinched or if there are too many turns it could mean that your heating and air conditioning systems are having to work harder to push the air through the ducts. Not only does this reduce efficiency it could also cause your AC to work harder. This puts more strain on your equipment and might cause it to wear down faster. The Cincinnati ductwork experts at Greater Comfort will be able to design terrific ductwork for your home that will allow your AC and heater to easily push the air through to your home. Give the Cincinnati ductwork professionals at Greater Comfort a call today if your energy bills have suddenly increased or if your home isn’t getting as comfortable as it should.